In what will now be the fourth launch of Charlie's Angels, director Elizabeth Banks is taking a new angle. There will not be just one Bosley, but will in fact be numerous ones all played by different actors. Initially announced in 2015 with numerous drafts and rewrites done to the script, Banks is now set to get the project back on track with a stellar cast featuring Kristen Stewart, Naomi Scott, and Ella Balinska as the featured Angels. She's also added Patrick Stewart on to the project to also be one of the Bosleys. This latest iteration is said to have multiple teams of Angels, hence the idea of many Bosleys. Breaking word tonight is that Djimon Hounsou has now also joined the cast as a primary Bosley for one of the latest teams of Charlie's Angels. In the film, the Townsend Agency will now be a global network that might eventually mean spin-offs for the franchise. 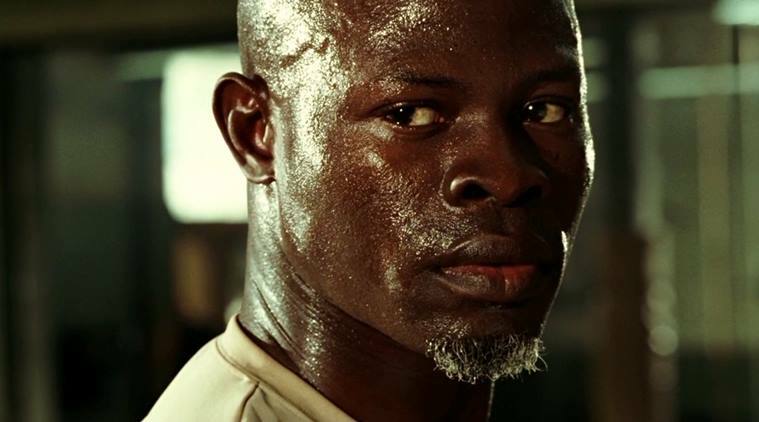 Hounsou obviously has a stellar career including Blood Diamond, Guardians of the Galaxy, and numerous other Marvel movies in his future.